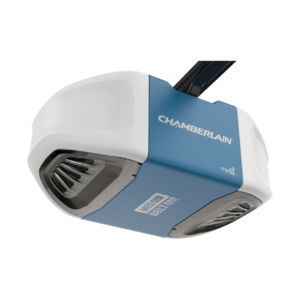 Chamberlain garage door opener stop working ?! A broken door opener is one of the most common reasons why garage doors go out of kilter. Your Chamberlain garage door opener may stop working suddenly, and there could be various reasons behind this. The wall switch or the remote control fails to operate the door opener because its fuse, circuit breaker or GFCI has burned out. The transmitter combo of your garage door stops functioning, thereby causing the door to become dysfunctional. Some sensitive electrical components of your mounted keypad or remote control go bad. Your door doesn’t open or close entirely if the close-limit switch and safety sensors are not adjusted, or the rollers have rusted over time. Get A Fast Garage Door Opener Repair. Now! The aforementioned problems are commonly experienced by homeowners, but fixing them all by yourself isn't a feasible option. 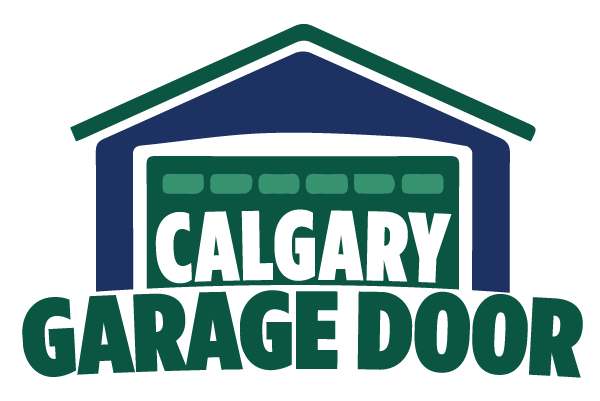 This is the reason why we, at Calgary Garage Door, have come up with highly-specialized Chamberlain garage door opener repair services. Our repair services are designed to help owners understand and navigate the technical complexities involved in Chamberlain garage door openers and overcome the common issues that they are facing. Highly experienced with deep expertise in residential door repairs. Extremely professional in our approach to providing repair services. Firmly committed to customer support, making ourselves available at all times. Timely and efficient in our approach, thereby helping our clients save both time and money. Getting the right Chamberlain garage door opener repair services is no longer a difficult task with Calgary Garage Door at your service. We have been providing effective solutions to homeowners, who swear by our expertise. Give us a call today to get all your queries answered by our experts.